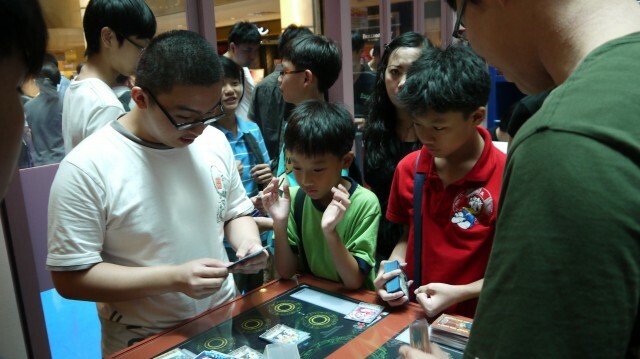 Here I am, at Plaza Singapura, which the atrium of the building is currently having a Cardfight!! 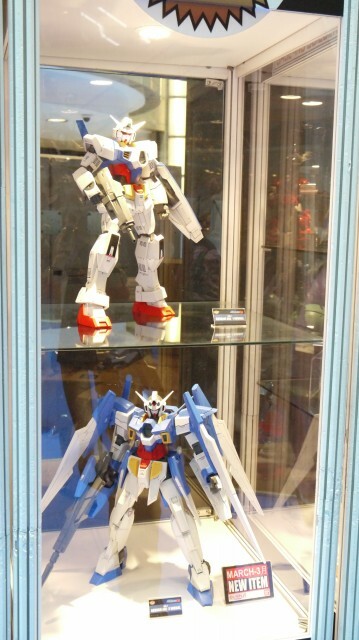 Vanguard and Gundam AGE event. 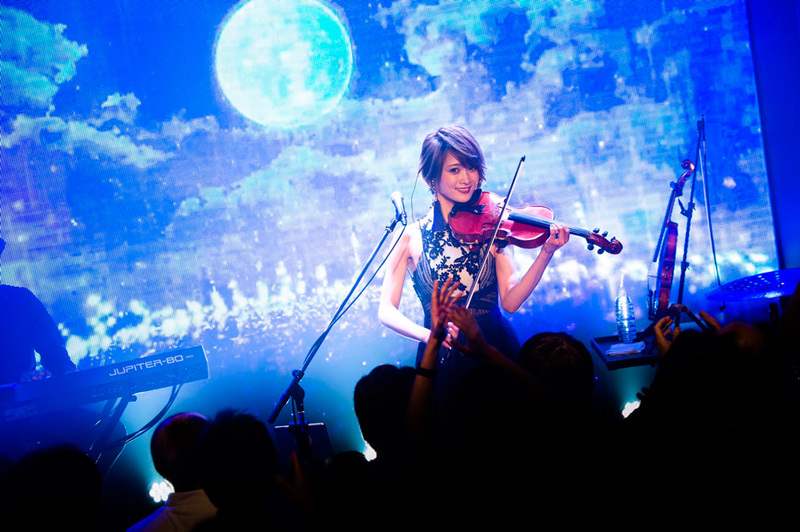 I was there at the event, well not to play Cardfight!! 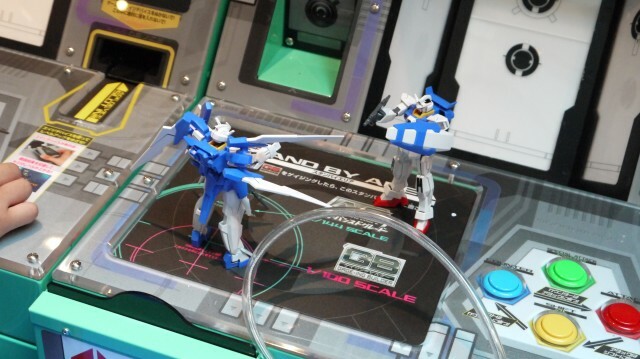 Vanguard or to buy Gunpla but to witness the many card battles happening at this event as well as those fixing up a AGE 1 Normal over at the Gundam Building Workshop just beside the Vanguard tournaments. 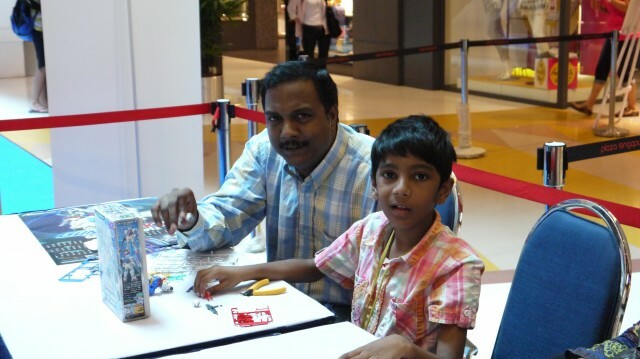 This event is happening during the March School Holidays, starting from the 12th till the 18th of March . There were many people at the event playing Cardfight!! Vanguard, and having friendly battles with other people at the event. 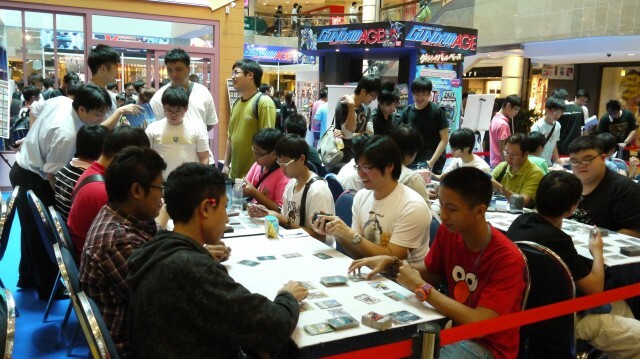 People coming from different places like school or work, coming down here, for just one thing, to have a Cardfight!! 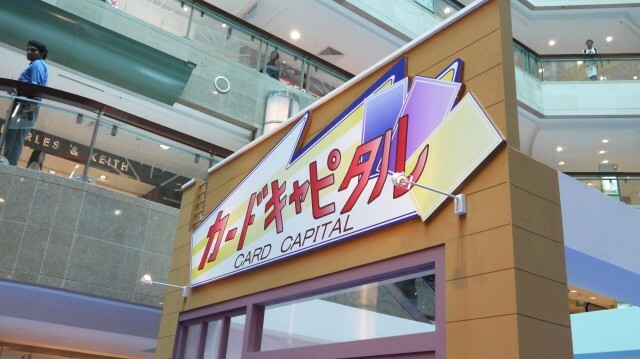 There is a Card Capital here at this event, just like the one seen at the Cardfight!! 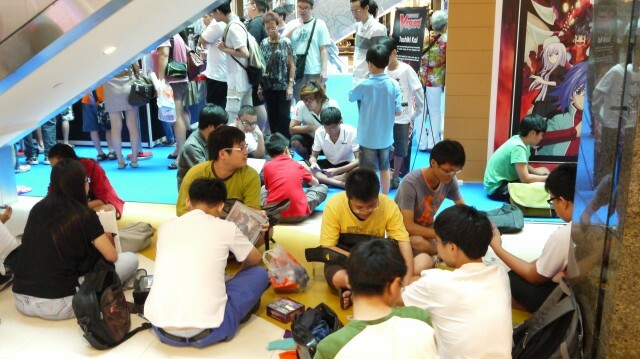 festival at Suntec Tropical Atrium a few weeks back, it was packed with people also playing the cardgame. 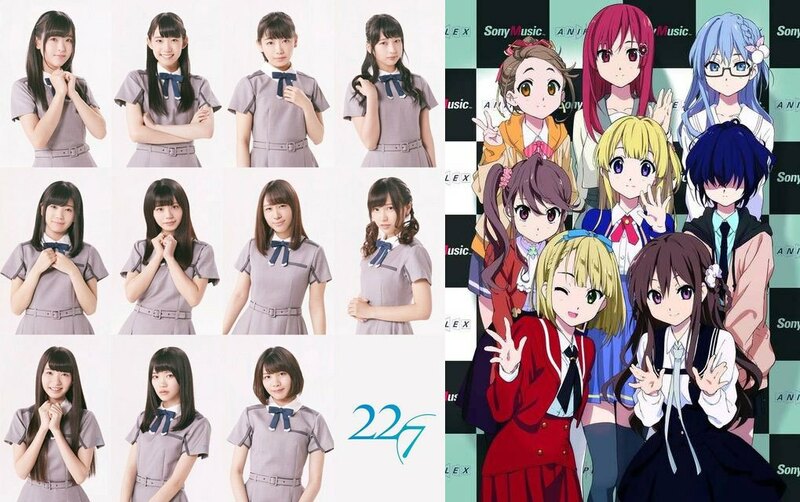 We also get to see diffrerent players using either the Japanese or the English decks to compete against each another. 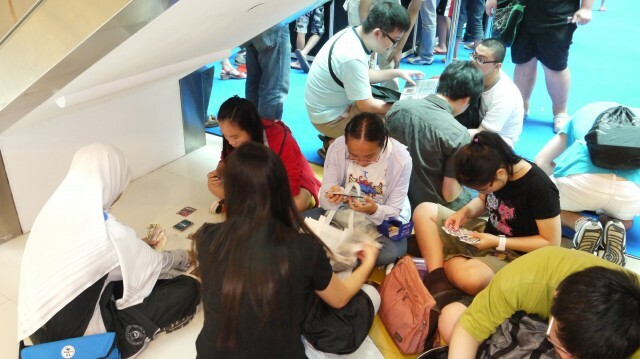 In which we see many people playing Vanguard at the event not just on the tables, but the floor of the event grounds as well with the lack of available space on the table. Everyone there is playing Cardfight!! Vanguard, no matter if it’s on the table or on the floor, and it looks like everyone is having fun at this event. This is from Nanoha StrikerS I guess? Other than players hanging out and battling with friends, there is a Father and Son hanging out together, playing Cardfight!! Vanguard. There are also some ladies who were playing Cardfight!! Vanguard, which I am pretty surprise to see, playing vanguard at this event. Apparently, These ladies were hiding under the escalator playing Cardfight!! Vanguard, no wonder it's difficult to spot them! 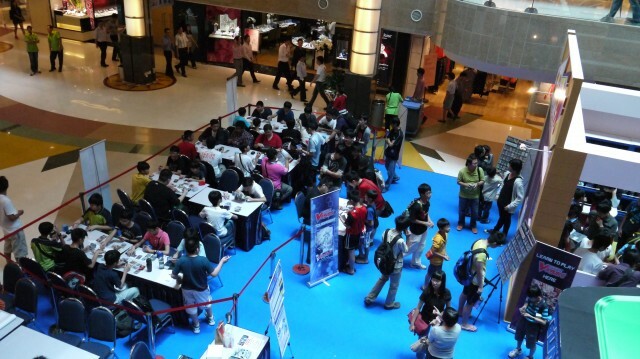 At Plaza Singapura, there is a Vanguard event being held from 12 to 18th March. 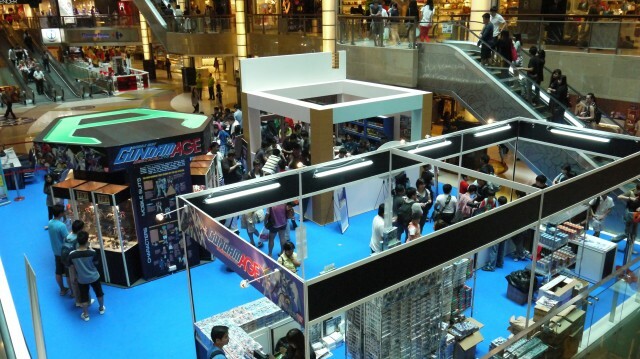 This is quite an excitement to all Vanguard players as it has only been a week since the previous Vanguard related festival was held at Suntec City Tropic Atrium. 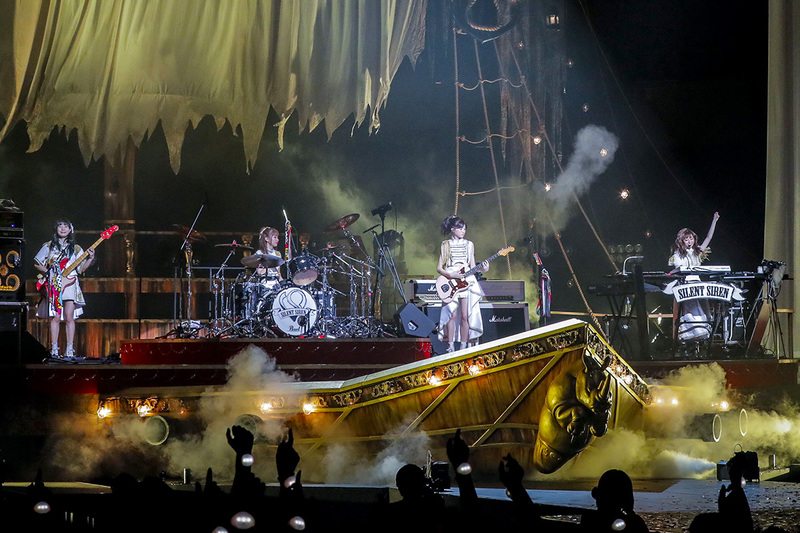 And for this time round, there is even more excitement added into it. 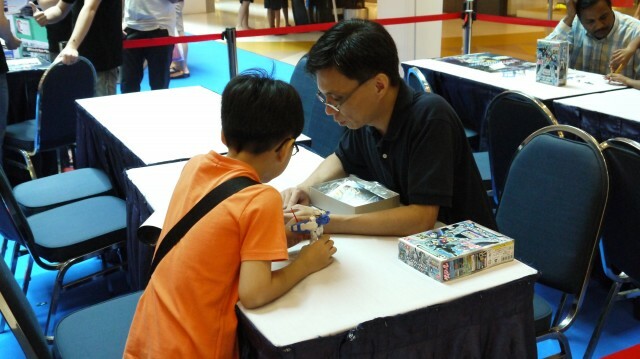 Firstly, players can redeem items from playing cards with other players and also from purchasing of vanguard item. 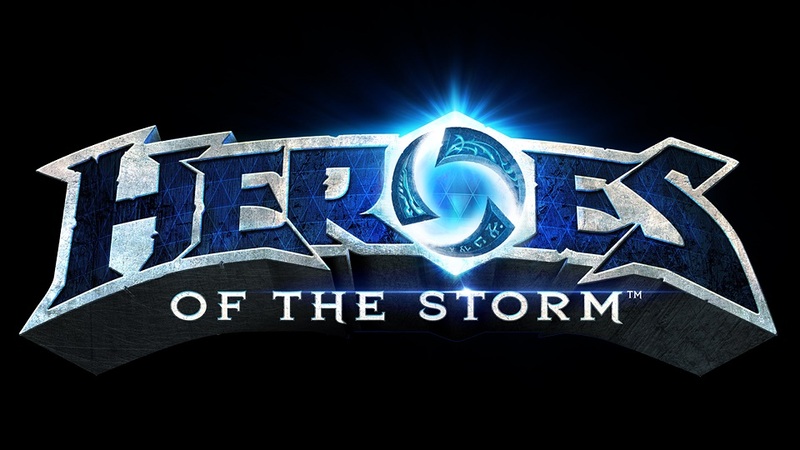 In a way, players can make more new friend in this whole event. 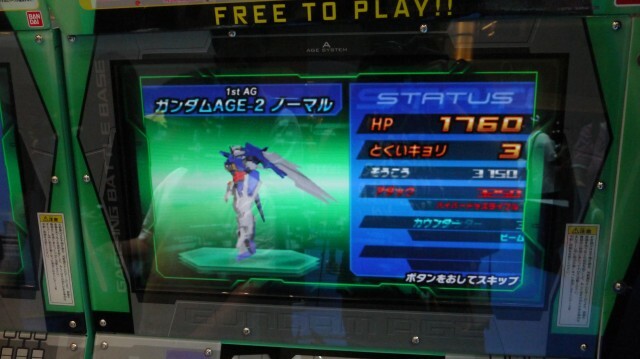 Also, there is an admin challenge where player can challenge the crew at the event area to a Vanguard cardfight for a Blaster Blade promo card and of course the admin there is very powerful. For the first day the strong admin had ten challenges and not a single was losses, so player who are up for it can also find the admin to do a challenge and put your skill and deck to the test. 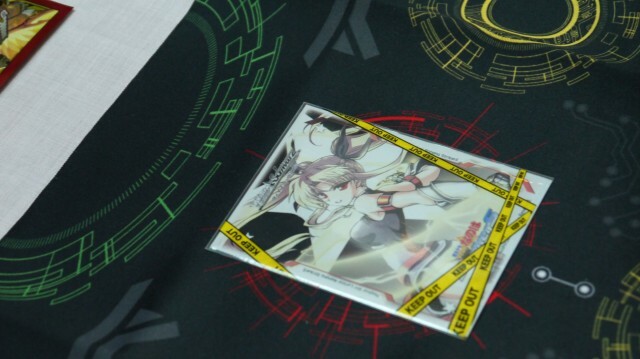 For more information about the redemption of items like the files and playmat, you can check over at the cardfight vanguard page on facebook. Finally, this weekend for this event itself, there will be a team tournament fight for both the English and Japanese version of the vanguard cardgame and since the slots are limited, please hurry down to register before it is too late. That is it for me for this post. See you all next time for more on Vanguard. 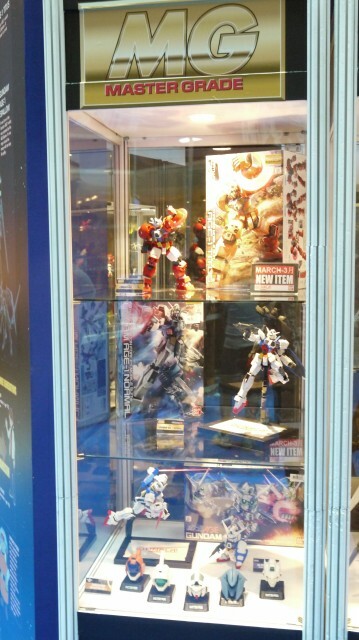 The latest Gundam series is Gundam AGE, which the booth at this event is showcasing. 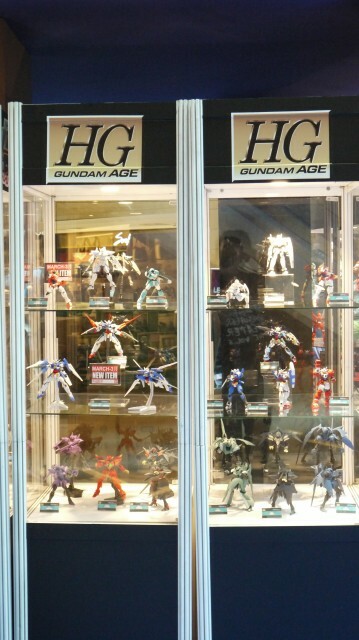 These includes models from the Gundam AGE Model Kit Series, be it the AG, HG, MG or Mega Size Model kits, as you can see below. 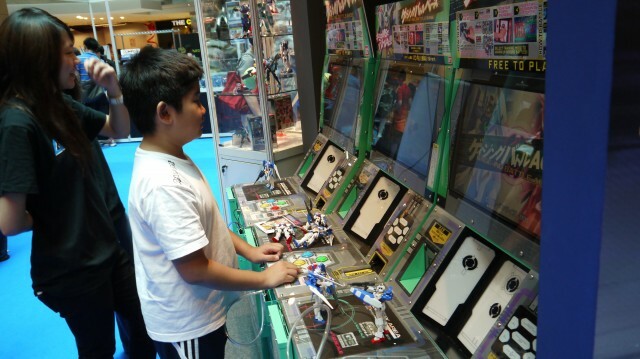 There are the Gage-Link Battle Machines, that are free to try and I am hooked to this game, as I had myself trying it out a few times during my visit. Me having a go at the game! Go AGE 2! 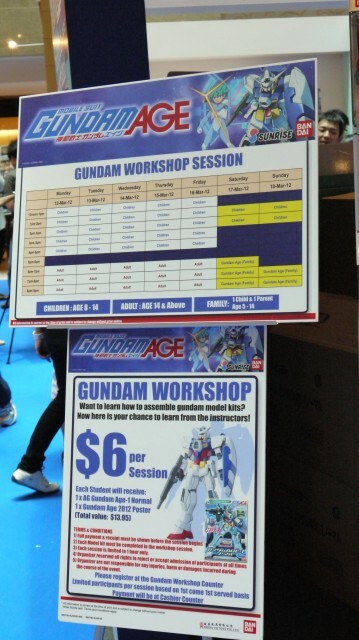 There are Gundam Building workshops at this booth which I do see many interested children and some adults participating, learning how to fix up the Gundam AGE 1 Normal. There seems to be family bonding here too, proving that these activities could strengthen the bond between a parent and a child! 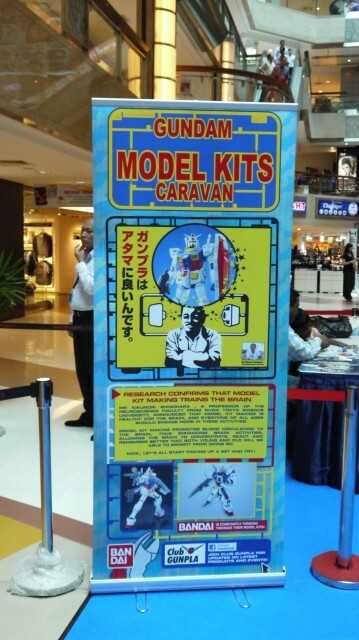 After taking the time building the Gundam, there will surely be happy faces! 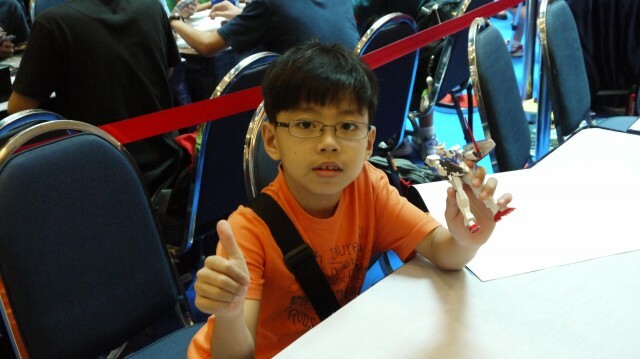 A Happy Child with his Brand New Gundam AGE 1 Normal! I guess that’s All for the 12 of March, Till next time! My brother bought me the Cardfight!! 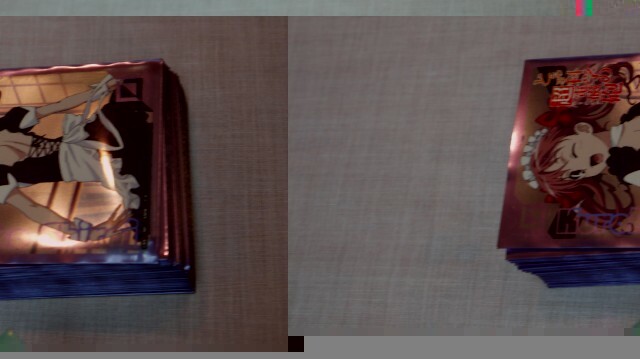 Vanguard VGE-BT02 Onslaught of Dragon Souls Booster Box thanks bro!